If you could change one thing about your Sterling Heights home what would it be? One of the last things you might say would be a new garage door, but wood garage doors Sterling Heights may be the perfect thing to add that charm to your home. Is your garage door outdated? Does it make your home look old? Taylor Door Co. can help you update the look of your house with a new garage door! Wood Garage Doors Sterling Heights From Taylor Door Co.
Get Your New Garage Door From Taylor Door Today! 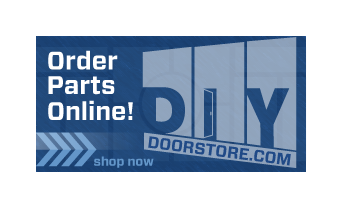 Get wood garage doors Sterling Heights from Taylor Door Co. today! 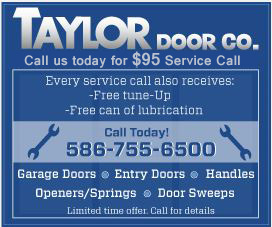 Taylor Door has more than 30 years of experience serving the Metro Detroit area. Choose from a variety of material, styles and designs from the best door manufacturers! Complete your new garage door with a garage door opener. Request a free quote and call before 11 a.m. for same day service! 1-800-NEW-DOOR.